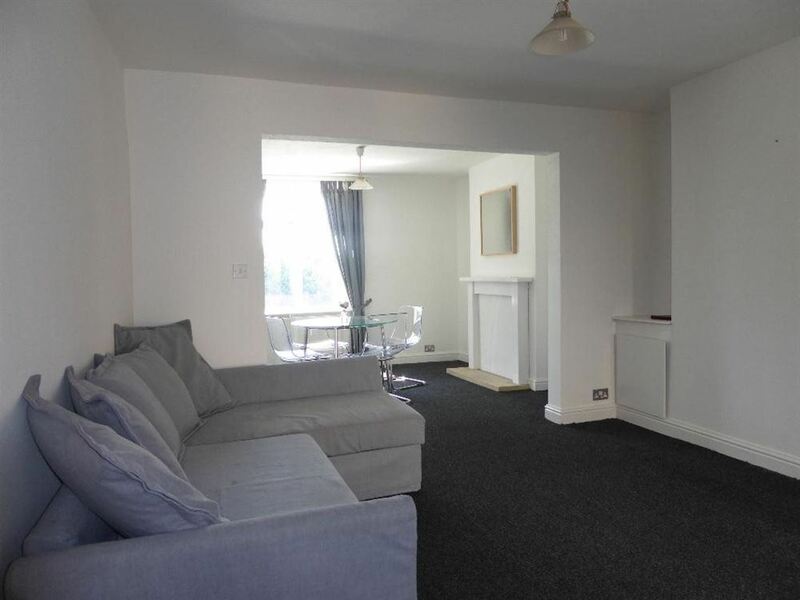 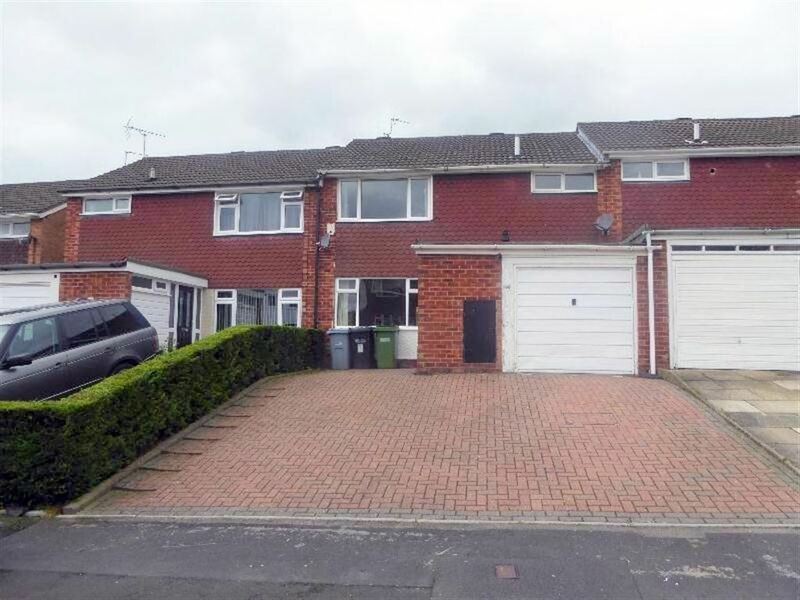 Three bedroom semi detached property set in a popular location of Bramhall. 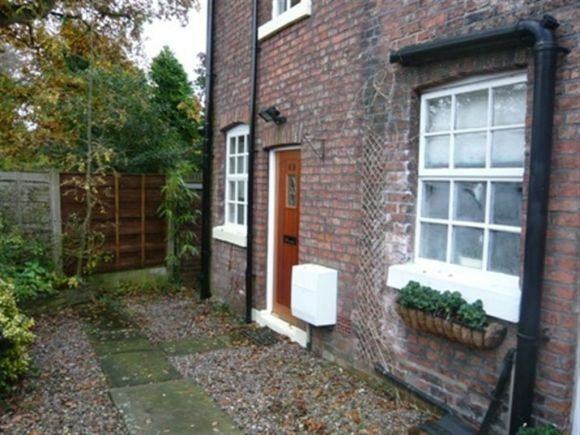 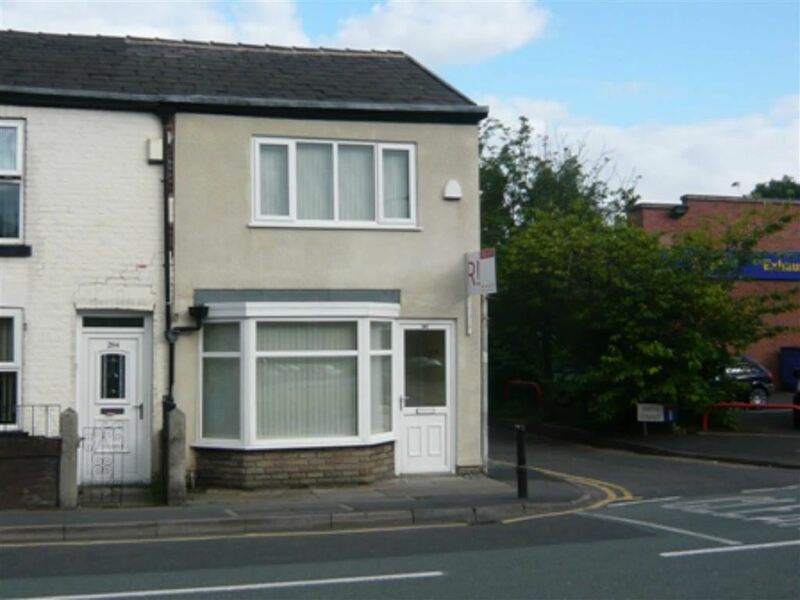 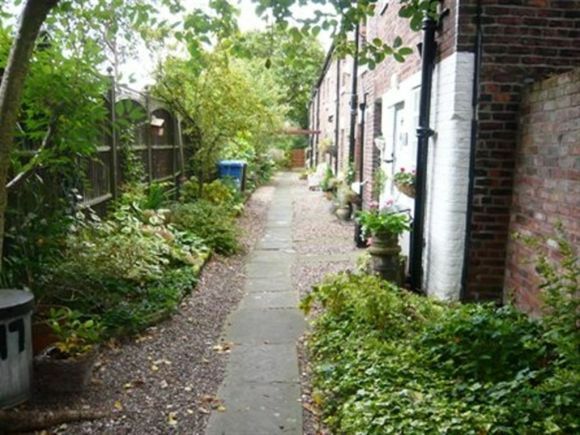 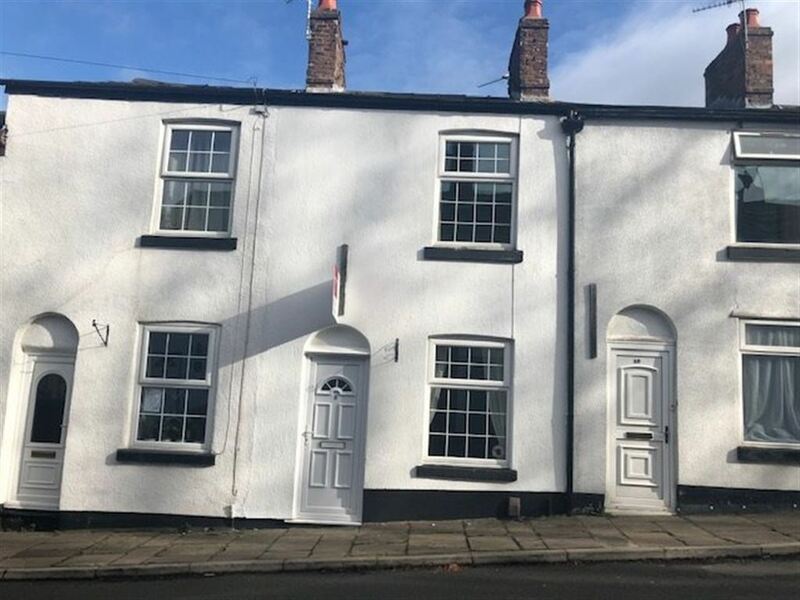 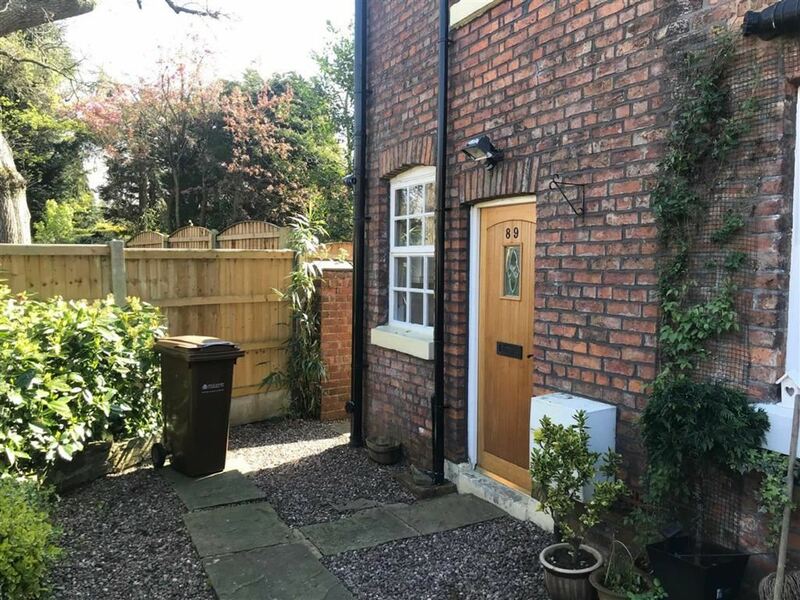 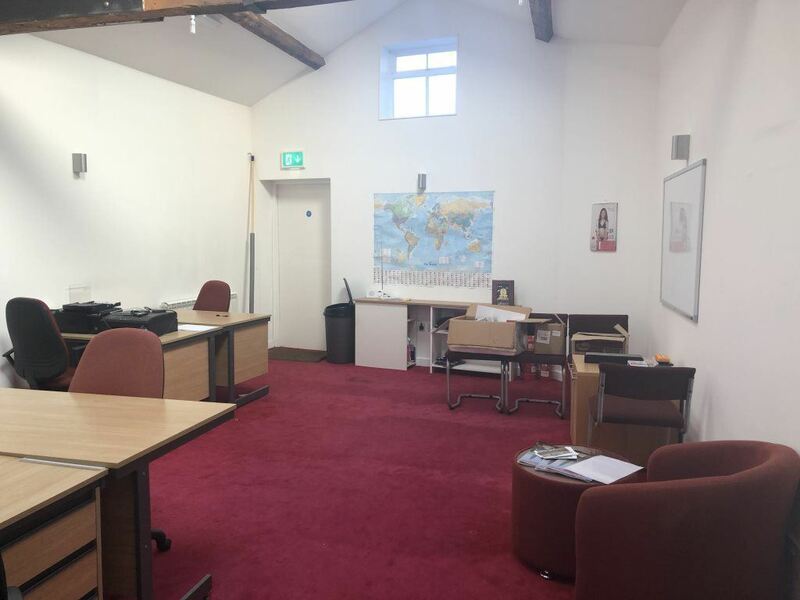 Delightful one bed cottage ideally situated within close proximity of Cheadle Hulme village and all local amenities. 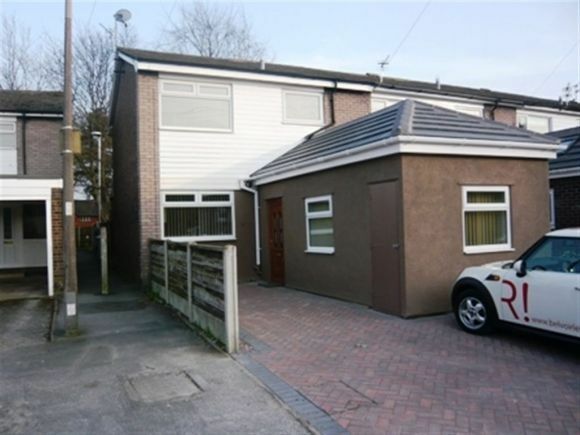 Two bedroom end-terrace house in a popular area of Cheadle close to local amenities and the motorway network. 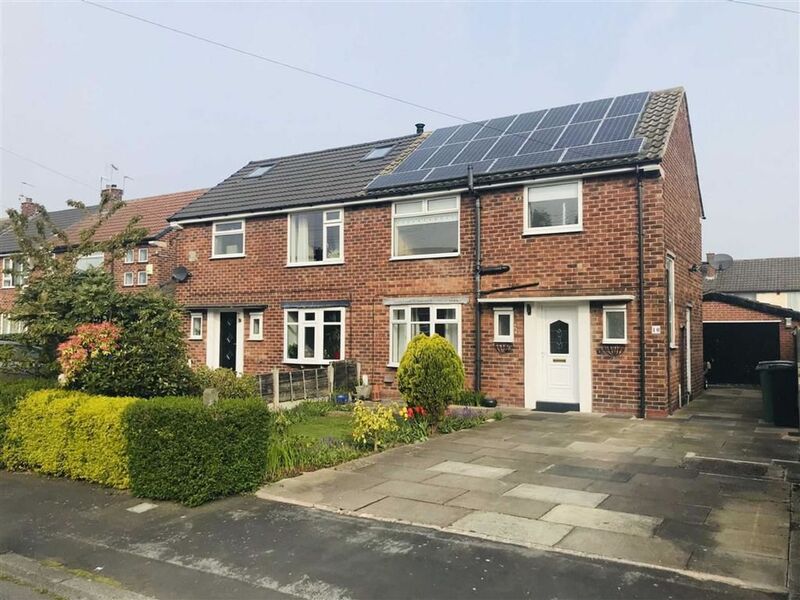 Beautifully presented 2 bedroom end-terrace house in a popular area of Cheadle close to local amenities and the motorway network.